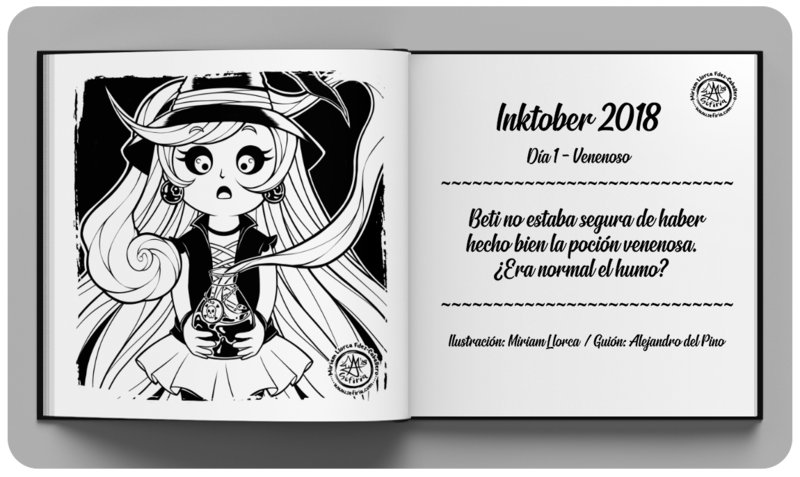 "Day 1: Poisonous / Venenoso" - Inktober 2018 Illustration. 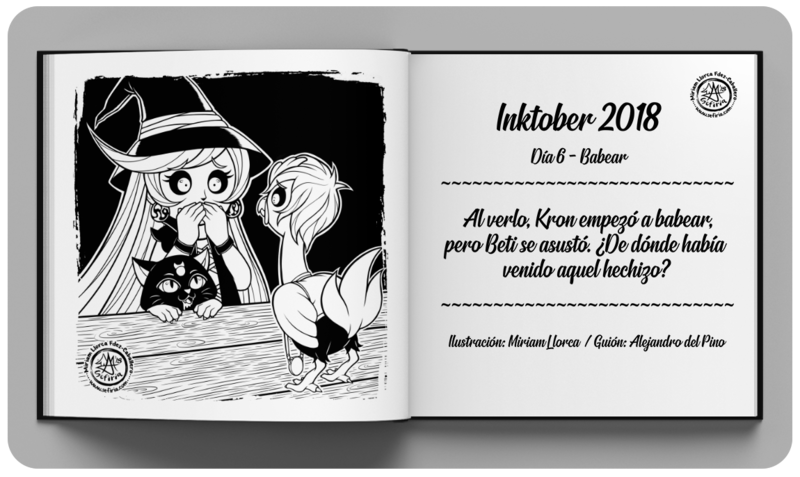 © Sefiria, 2018. 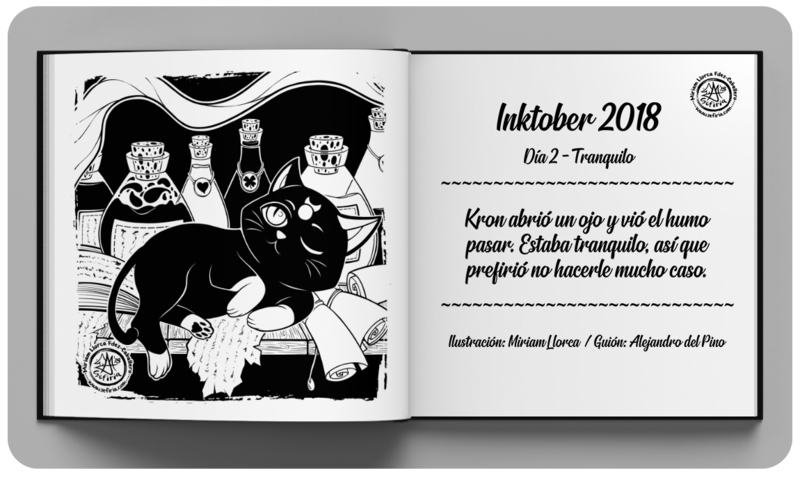 "Day 2: Tranquil / Tranquilo" - Inktober 2018 Illustration. © Sefiria, 2018. 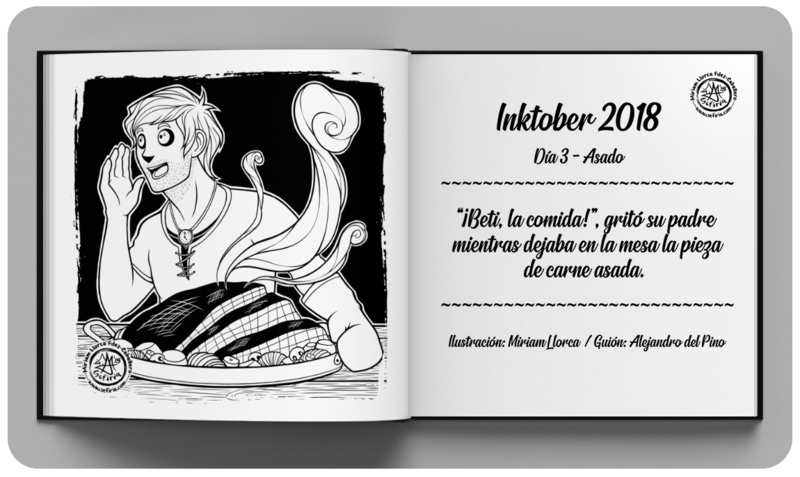 "Day 3: Roasted / Asado" - Inktober 2018 Illustration. © Sefiria, 2018. 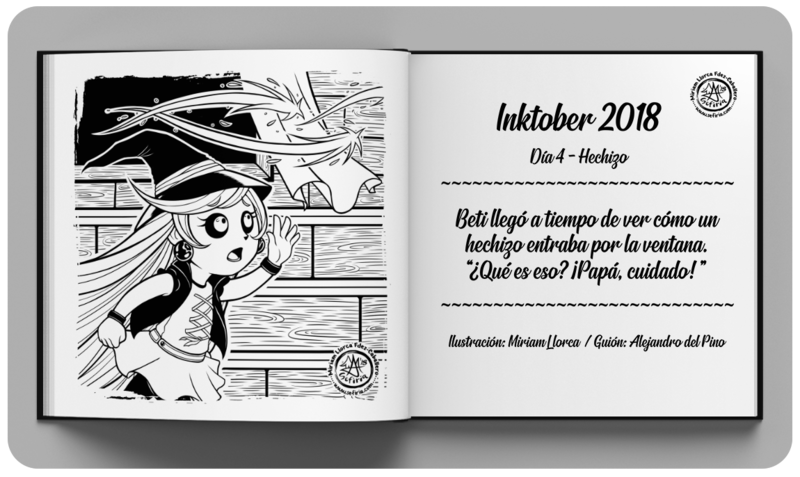 "Day 4: Spell / Hechizo" - Inktober 2018 Illustration. © Sefiria, 2018. 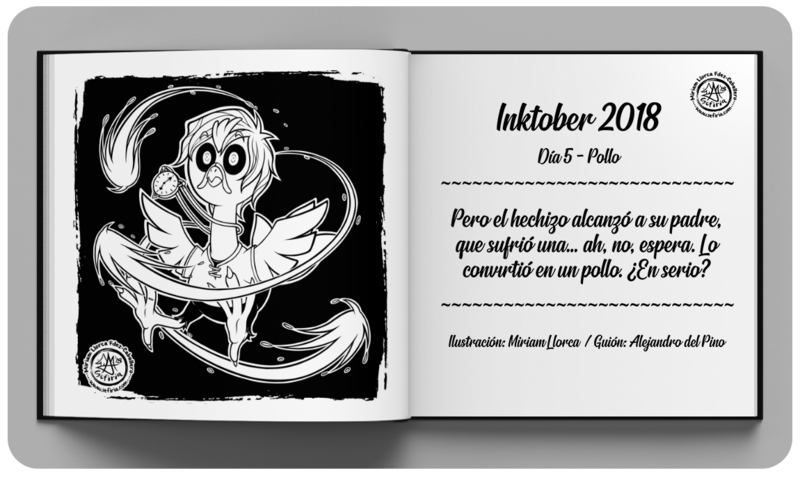 "Day 5: Chicken / Pollo" - Inktober 2018 Illustration. © Sefiria, 2018. "Day 6: Drooling / Babear" - Inktober 2018 Illustration. © Sefiria, 2018. 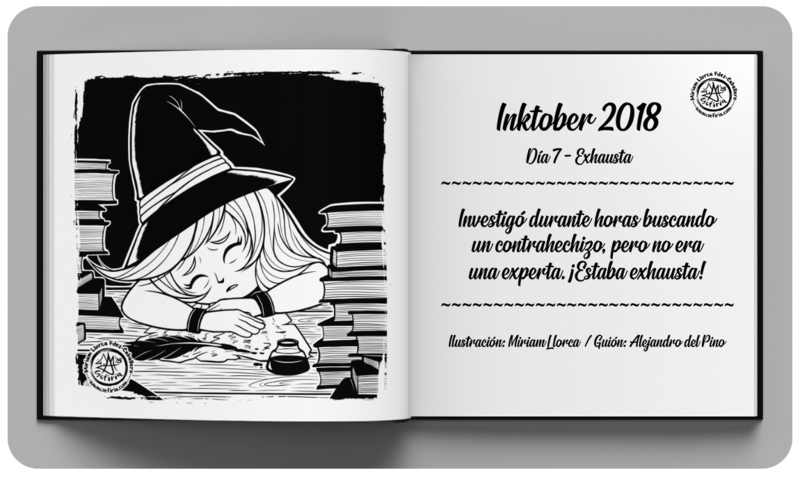 "Day 7: Exhausted / Exhausto, exhausta" - Inktober 2018 Illustration. © Sefiria, 2018. 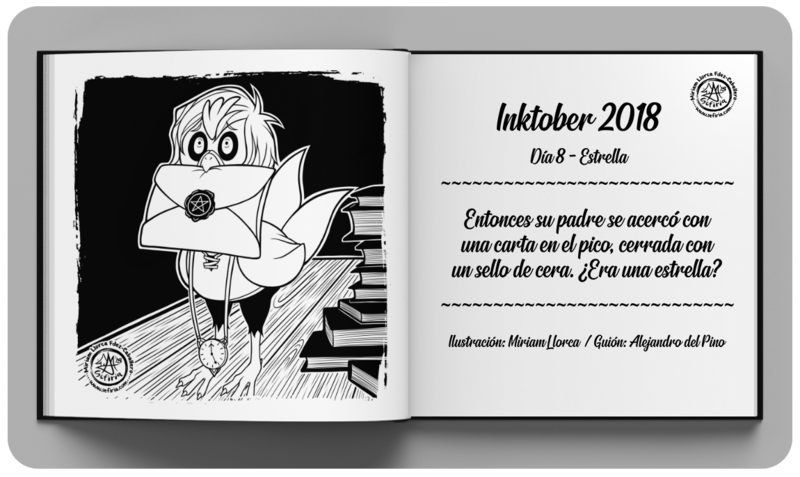 "Day 8: Star / Estrella" - Inktober 2018 Illustration. © Sefiria, 2018. 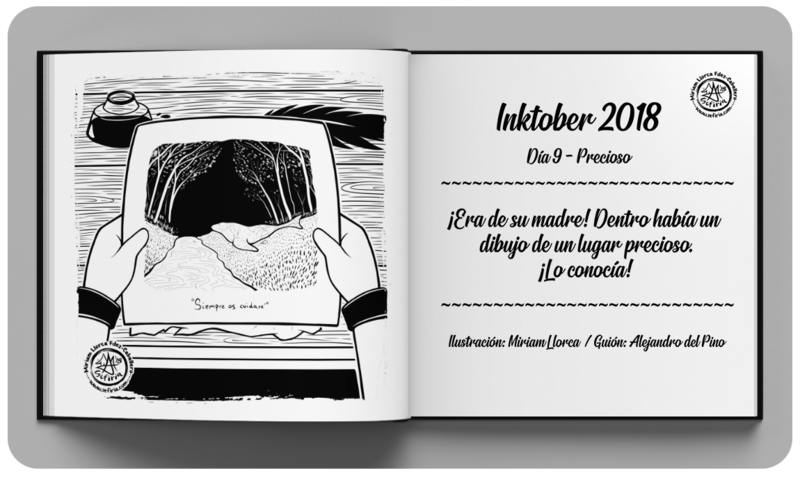 "Day 9: Precious / Precioso" - Inktober 2018 Illustration. © Sefiria, 2018. 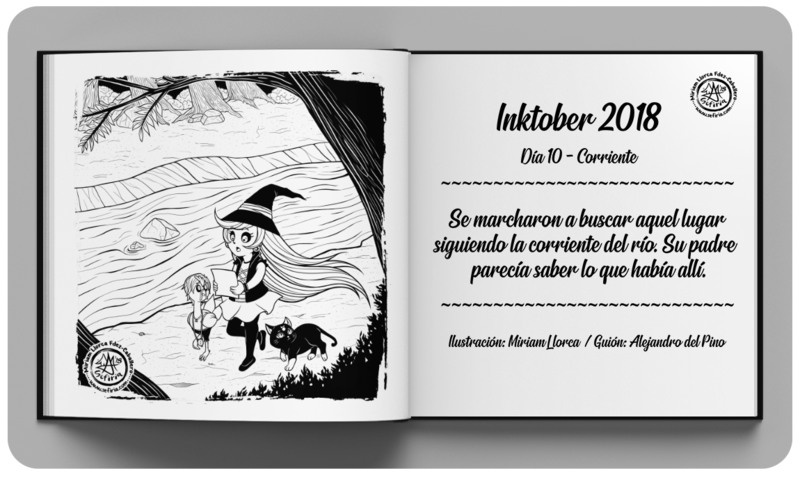 "Day 10: Flowing / Corriente" - Inktober 2018 Illustration. © Sefiria, 2018. 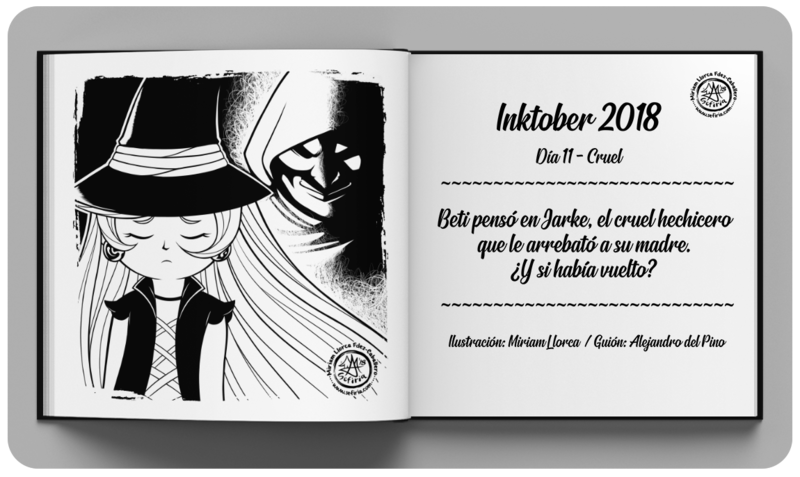 "Day 11: Cruel / Cruel" - Inktober 2018 Illustration. © Sefiria, 2018. 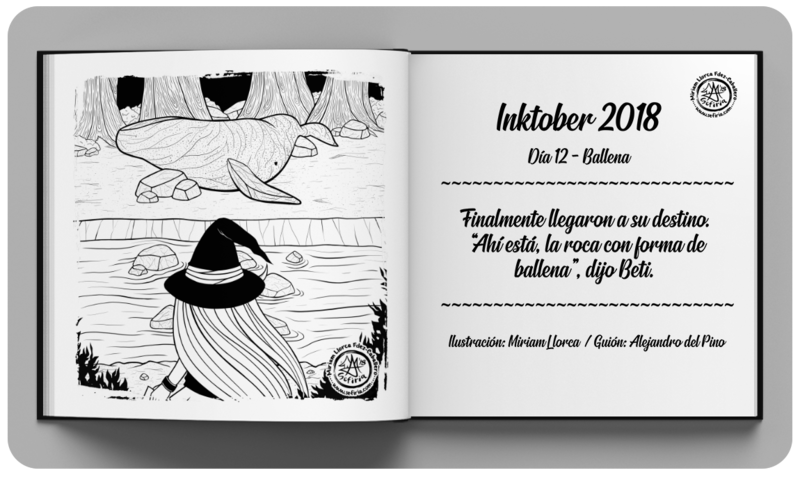 "Day 12: Whale / Ballena" - Inktober 2018 Illustration. © Sefiria, 2018. 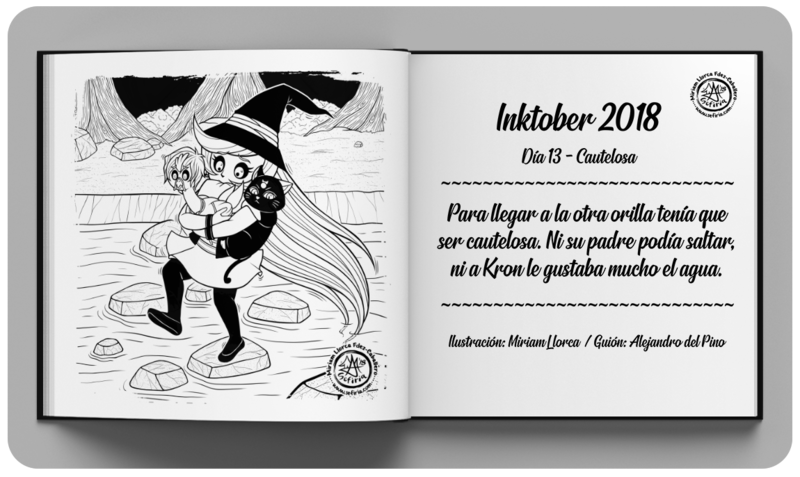 "Day 13: Guarded / Cautelosa" - Inktober 2018 Illustration. © Sefiria, 2018. 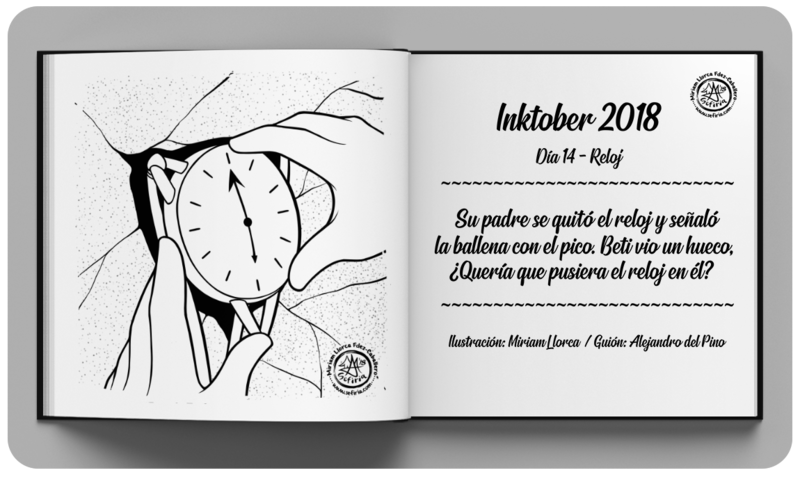 "Day 14: Clock / Reloj" - Inktober 2018 Illustration. © Sefiria, 2018. 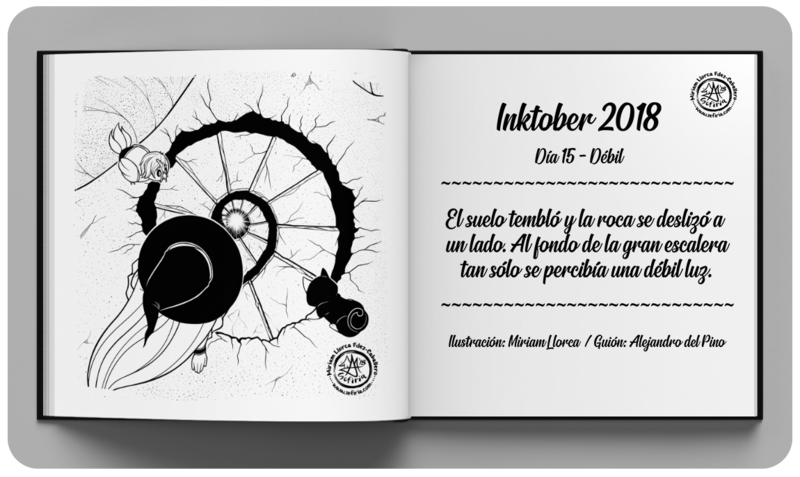 "Day 15: Weak / Débil" - Inktober 2018 Illustration. © Sefiria, 2018. 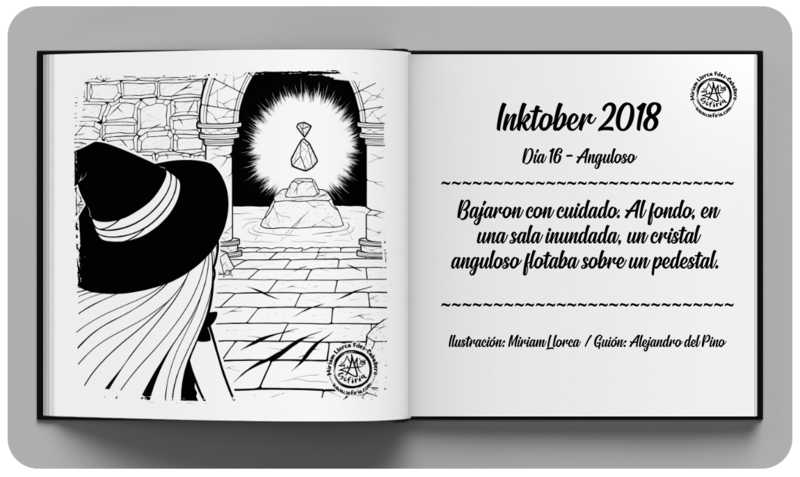 "Day 16: Angular / Anguloso" - Inktober 2018 Illustration. © Sefiria, 2018.